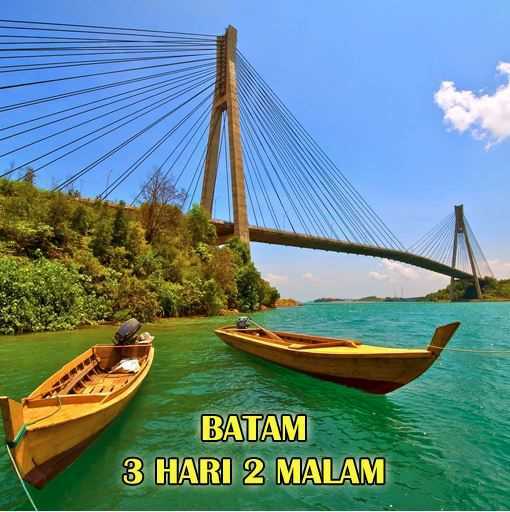 ABOUT "Batam Hot Deals #122 – 3D2N Ranoh Island Day Trip by Cipta Vacations Batam (Min 4 To Go) - Weekday"
Ranoh Island is the name of an island in the territory of the Republic of Indonesia, which is located in a group of islands in Batam, precisely crossing the 6th bridge in Barelang. One of the beautiful locations on the edge of the city of Batam with a lot of cluster of beautiful small islands that you can visit as a tourist location. Clean sand beaches, clear sea water, a variety of coral reefs and ornamental fish species make Ranoh island a favorite location for tourists. 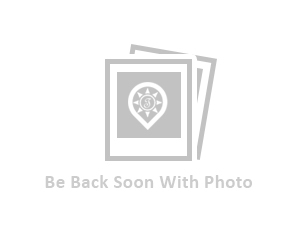 You can make Ranoh Island your destination, besides there are still many other islands around the island that you can visit. Pulau Ranoh or now more popularly known as Adventure Pulau Ranoh is a stopover beach for snorkeling and diving tourists from Pulau Abang, usually Snorkeling and diving spend lunch time on this Rano beach while taking photos for a moment before resuming their activities in the waters of Pulau Abang and the surrounding islands.